“Location, location, location.” We all are familiar with the colloquial saying that explains that “there are three things to remember when valuing a property and where a home is located is the most important factor in its value, both now and in the future.” With that in mind, Eataly NYC, the city's most renown Italian marketplace featuring quality culinary products from Italy’s many regions, is opening its second location in the heart of downtown: on the Third Floor of World Trade Center Tower 4. Back in 2010 Oscar Farinetti and his partners, Mario Batali, Joe Bastianich, Lidia Bastianich, Adam Saper and Alex Saper, opened Eataly's first North American location in the Flatiron district upon suggestion of Eataly's CEO Nicola Farinetti, who had the idea to open a flagship store in the city. Since then Eataly’s U.S. presence has grown to include a Chicago location and, as of August 11th, 2016, food lovers from all over the world are invited to “Eat, Shop, and Learn” about Italian cuisine and culture through the store's market, restaurants, guided tours, live demos and classes also in the World Trade Center location. 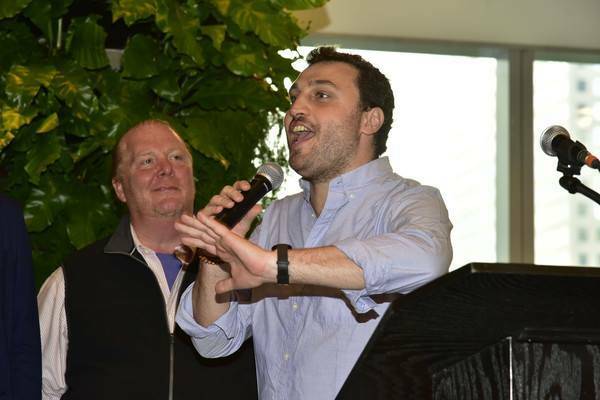 Joe Bastianich also had something to say, “When Nicola Farinetti opened Eataly Flatiron in 2010, it changed the neighborhood and Manhattan. 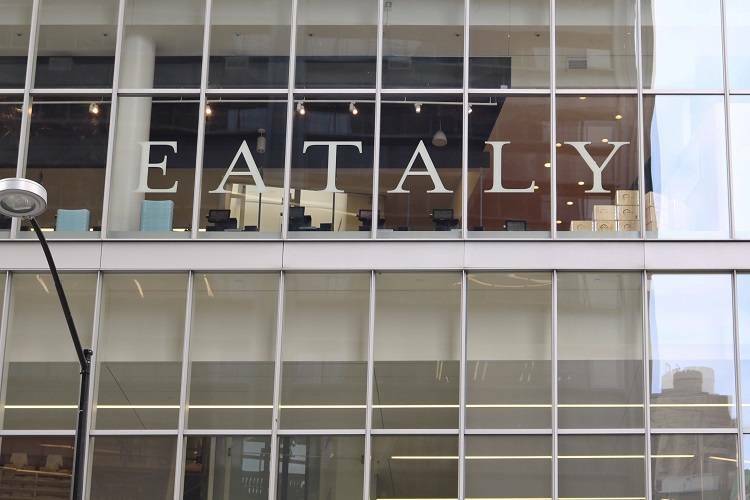 As Eataly opens Downtown the opposite will happen and the store will evolve as part of the rejuvenation of this part of the City.” After the terrorist attacks of September 11, 2001 people were skeptical whether the World Trade Center area could be reborn as a vibrant spot. Yet after years of cleanup, construction, delays, projects and billions of dollars Downtown Manhattan is now florid. 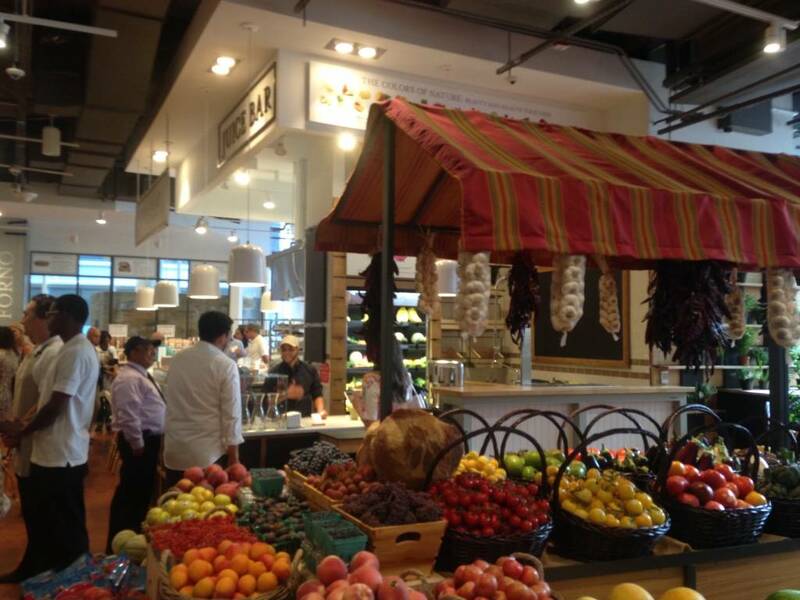 Eataly Downtown, which will be open from 7AM – 11PM, daily, will attract tourists and locals alike as everybody loves good food. Upon entering, on the third floor of World Trade Center Tower 4, all patrons will be greeted with a remarkable display of bread, the location’s theme. Bread is a symbol of community and connectivity around the world as well as a representation of Eataly’s commitment to wholesome, quality ingredients. At the press preview the concept was reiterated by a priest who blessed the site and explained how breaking bread together is an act of joy in partaking the gifts that God gives us. “Bread is the only food created by man, not nature, that unites virtually every community around the world. Bread represents transformation, a live population of yeast working together to rise to the occasion. We break bread around the table to commence a meal, we share bread, and we crave bread in order to be fully satisfied. Humans cannot survive on flour and water alone. But bread? 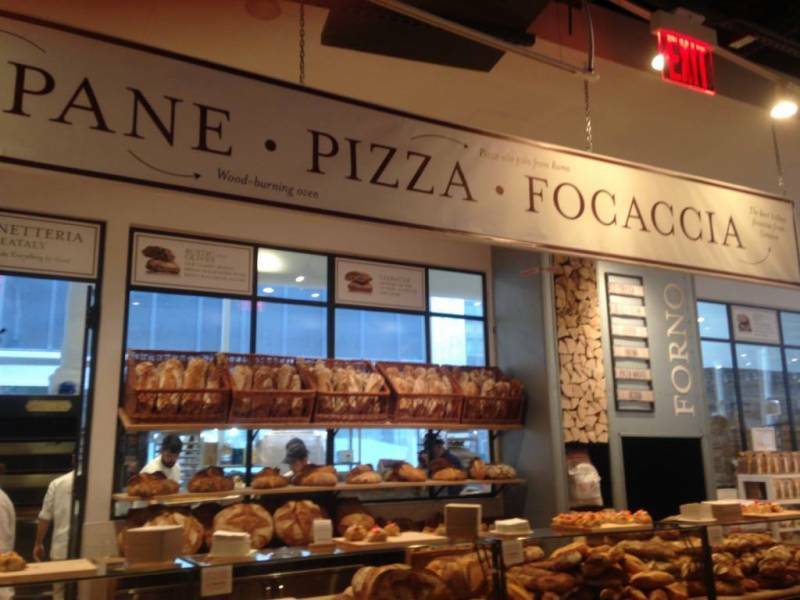 We can survive on bread indefinitely,” Eataly's mission statement asserts. 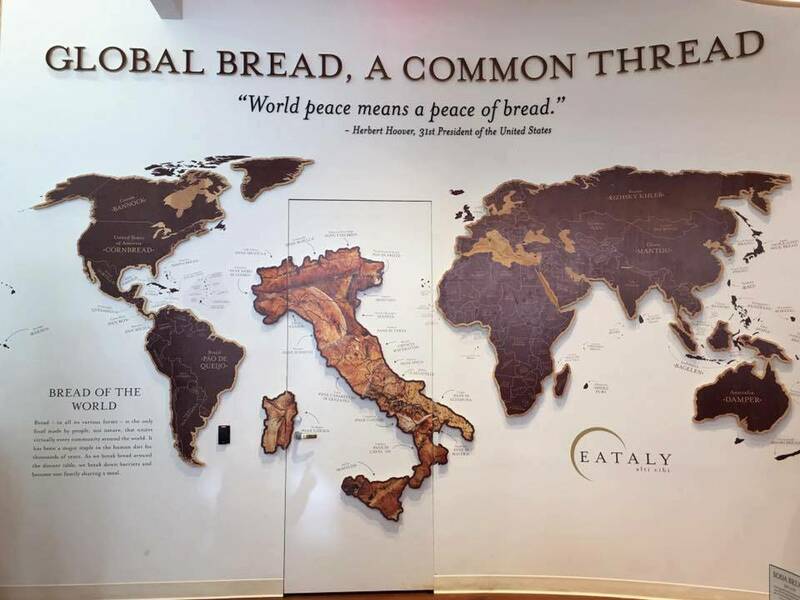 And when you first enter Eataly NYC Downtown, you will be greeted by a map of the world titled “Global Bread, a Common Thread.” The map shows 196 countries around the world with each country’s representative bread highlighted. The names might differ, the flavors might vary, but bread is bread. Each month, Eataly will celebrate a bread from any country of the world, inviting master bakers to lead demos and tastings. 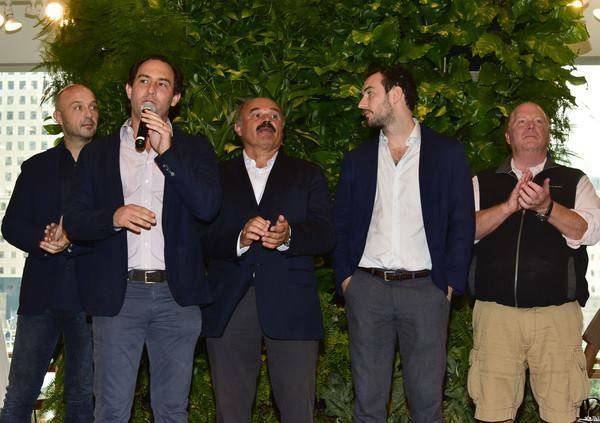 Indeed, the idea behind Eataly is simple: to gather all high-quality food, with a predominance of Italian food, and drink under one roof, where you can eat, shop, and learn. The new store features a Market, which showcases over 10,000 products, a mozzarella bar and a fresh pasta counter; Foodiversità, a free “university” for people of all ages who want to learn about food through live demos and tastings around a kitchen table; Osteria della Pace, a refined restaurant in the hands of Chef Riccardo Orfino whose menu featres seasonal dishes inspired by the cuisine of Southern Italy; a Bakery; Orto e Mare features an extensive breakfast menu for the first time in the history of Eataly; La Piadina Romagnola by the Fratelli Maioli which serves piadine, grilled Italian flatbreads stuffed with different delicacies, and much much more... There is something for everybody. Eataly Downtown is located on the Third Level of Tower 4 at the World Trade Center at 101 Liberty Street and is open from 7am-11pm, daily. Retail entrance is between Greenwich and Church Streets.